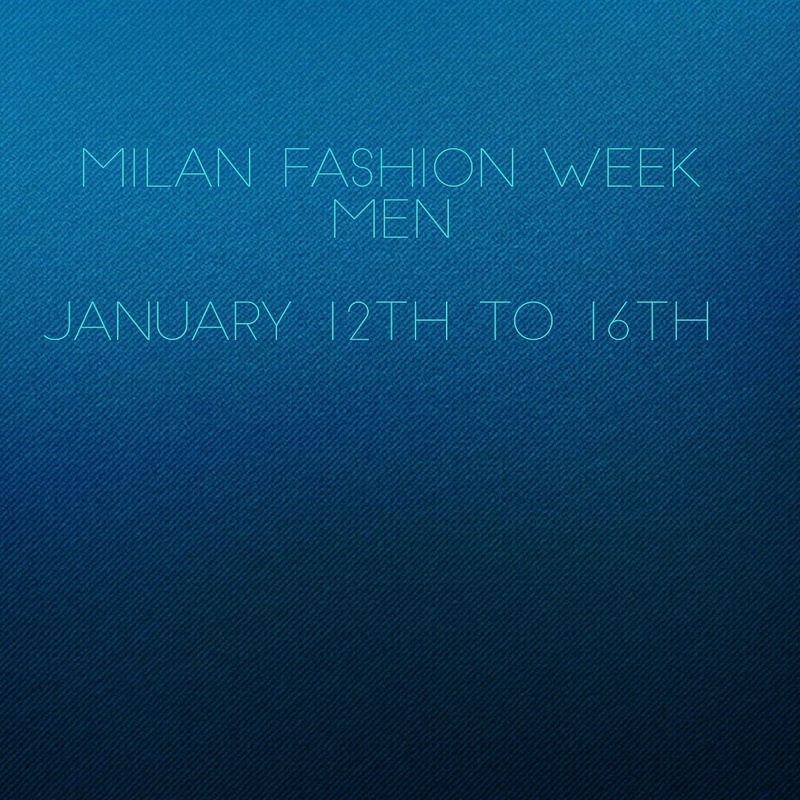 Milan Fashion Week Men here we come! All the latest looks and styles from the fashion capital of the Italy. The fun starts January 12th. 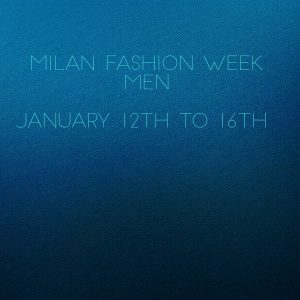 Separator image Posted in Fashion and tagged with Fashion, Fashion Week, Mensfashion, Menswear, mfwm, Milan, milano, ootdmen.